1 Bedroom Flat For Sale in Middlesex for Asking Price £290,000. For those looking for their first home, this Second Floor 1-Bedroom apartment is an ideal starter home. 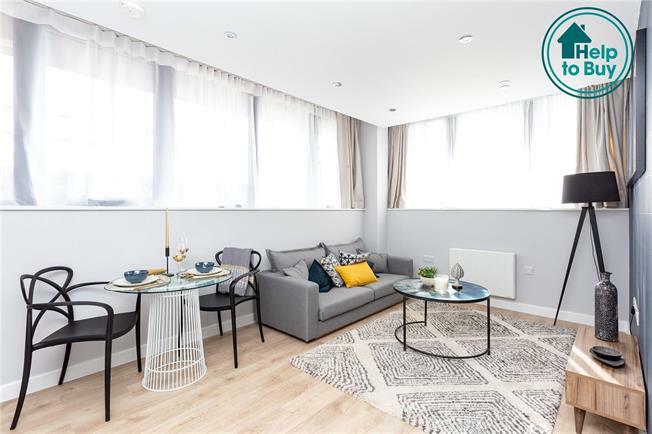 Part of a unique collection of 39 contemporary 1-Bedroom apartments, you will benefit from having all the local amenities on your doorstep including a number of supermarkets, restaurants, boutiques and other various shops catering for all needs. - High quality Oak laminate floor to Living area, Kitchen and Hallway. - Luxury 80% wool carpet to Bedroom.